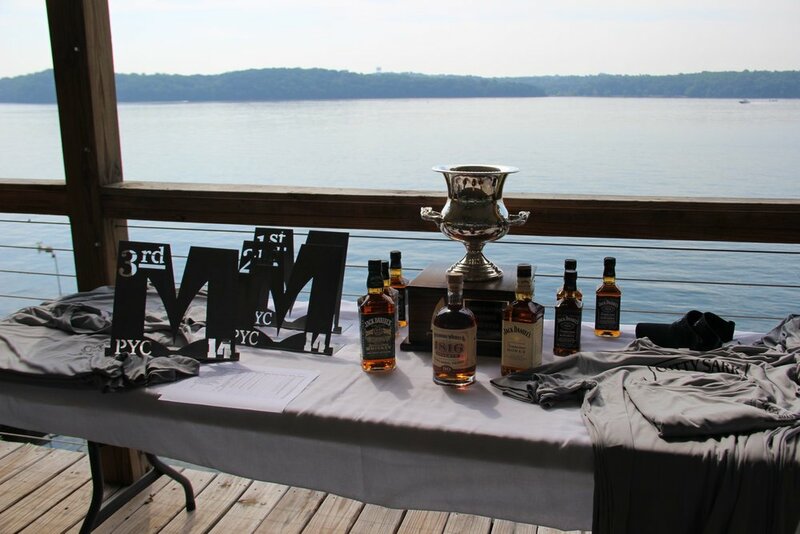 Privateer Yacht Club hosted the Melges 14 Spring Fling regatta in Chattanooga, Tennessee May 19-20. Congratulations to Privateer's Joshua Landers for taking home the first place trophy in a field of 12 boats. Adam Ankers earned second place followed by Barry Klein. 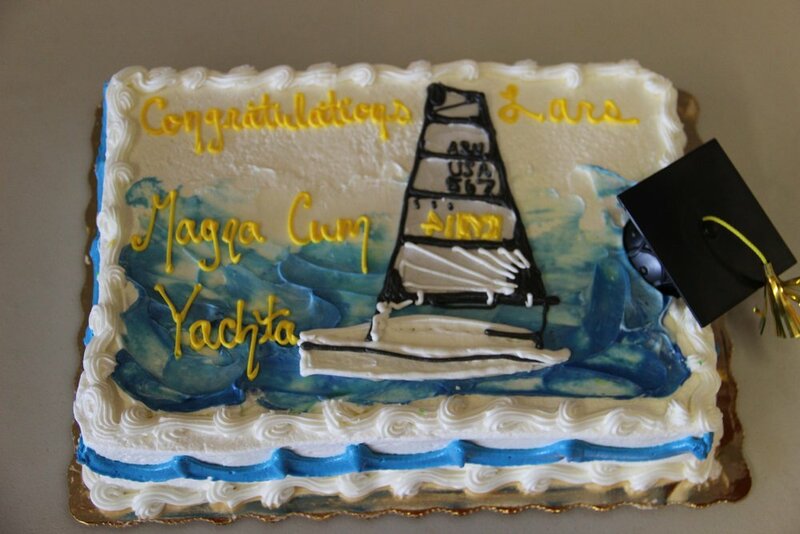 A round of congratulations is also due to Lars Osell who graduated from high school and celebrated with the Melges 14 fleet.